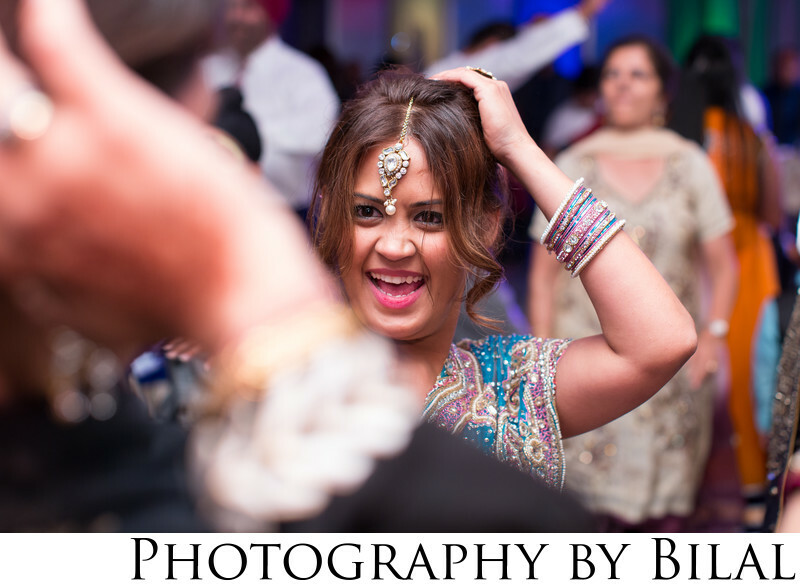 This dance floor photo was captured at an Indian Punjabi wedding in north NJ. This guest seemed to be having such a good time that I had to get a few snaps. As your photographer you can bet i'll capture all the awesome moments. Location: 454 midland ave garfield nj . Keywords: indian wedding (51), NJ indian wedding photographer (48), NJ punjabi wedding photographer (45), NJ sikh photographer (45), NJ wedding (63), nj wedding photographer (81), punjabi wedding (45), royal palace wedding (45), Sikh wedding (45).